Right now, Amazon is selling the 128GB iPad 6th Gen for just $330—that’s the same price the 32GB model usually goes for, making this a killer buy. 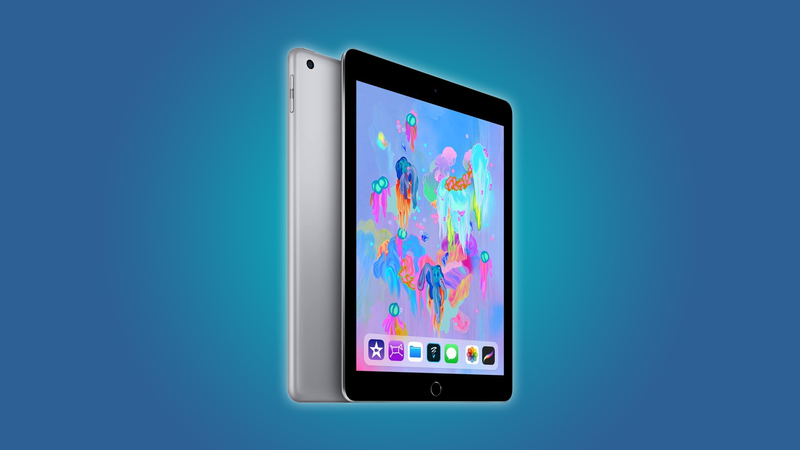 This iPad is part of Apple’s newest iteration of tablets, and it’s one of the best tablets for professionals, mobile game players, musicians, and visual artists. Oh, and it makes a great Valentine’s Day gift. The iPad has a 9.7″ retina display, fingerprint sensor, HD 8MP camera, and a 10-hour battery life. It works really well with an Apple Pencil, and it can be paired with a Bluetooth keyboard for typing on the go. It’s one of our favorite tablets, and it can even compete with some laptops for many people. Of course, deals like this are few and far between. The iPad is an incredibly popular device, and it usually retails at a competitive price of about $430. If you’re interested in an iPad, now is a great time to pick one up at a ridiculous $100 discount.